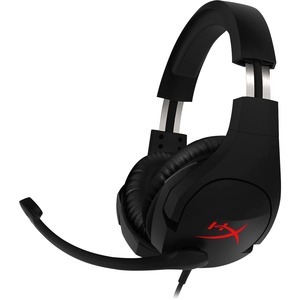 HyperX Cloud Stinger™ is the ideal headset for gamers looking for lightweight comfort, superior sound quality and added convenience. 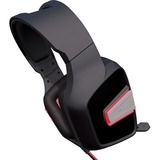 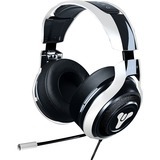 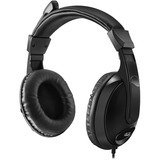 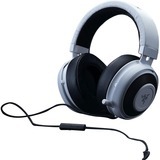 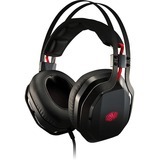 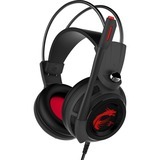 At just 275 grams, it's comfortable on your neck and its ear cups rotate in a 90-degree angle for a better fit. 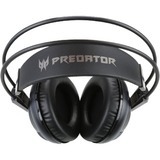 Its 50mm directional drivers position sound directly into the ear for audio precision and gaming-grade sound quality. 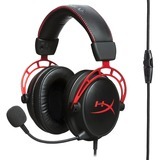 For ultimate comfort in prolonged gaming sessions, it features high-quality HyperX signature memory foam. 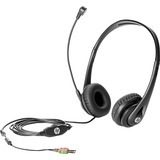 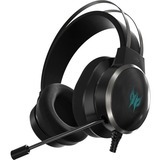 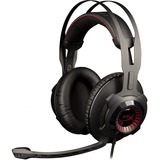 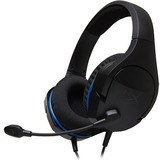 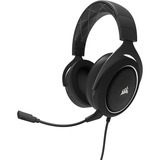 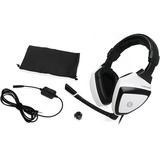 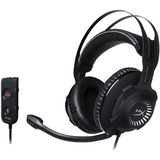 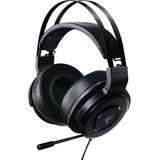 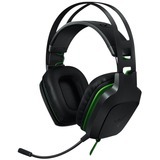 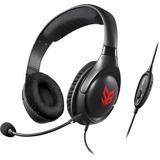 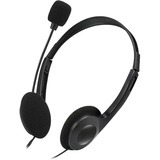 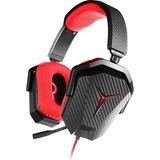 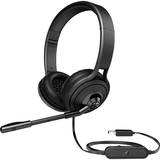 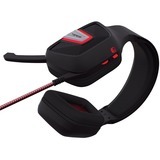 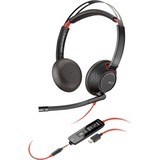 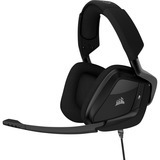 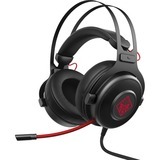 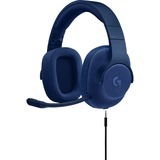 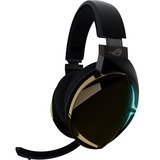 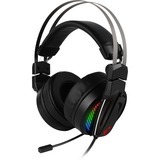 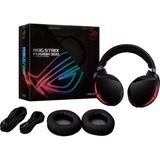 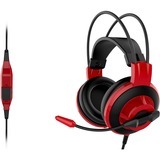 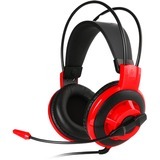 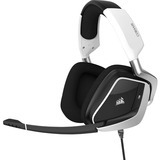 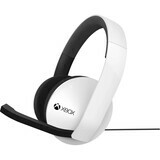 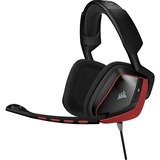 Its adjustable steel slider, intuitive volume control on headset ear cup and swivel-to-mute noise-cancellation microphone make it easy to use and multi-platform compatibility lets you enjoy the same comfort and enhanced audio experience on PCs or consoles.